ROBERT G. FRANKO SR. age 73. Beloved husband of Pam; loving father of Robert Jr. and Holly Houlahan (Mike); cherished grandfather of 10; adored great-grandfather of 1; treasured brother of Eleanor Pabich (Frank). 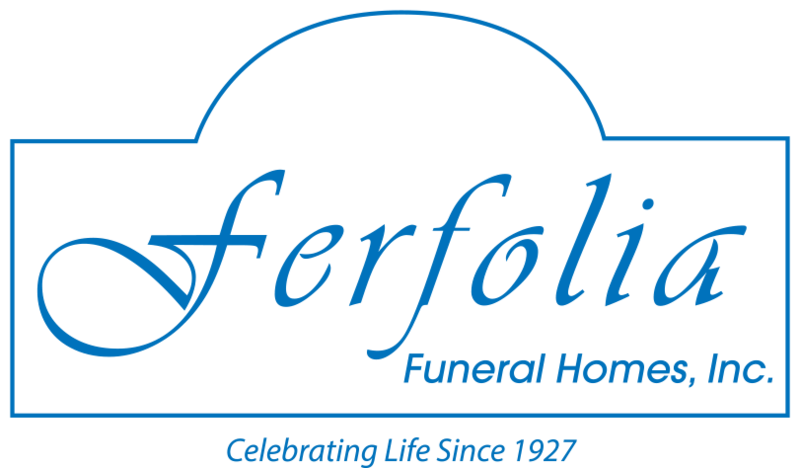 Friends may call at THE FERFOLIA FUNERAL HOME, 356 W. AURORA RD. (OH RTE 82), SAGAMORE HILLS FOR VISITATION MONDAY 4-8 P.M. Funeral Tuesday 9:30 a.m. at the funeral home. Mass of Christian Burial 10:00 a.m. at St. Barnabas Catholic Church.